Babys Uniqua Muno Magenta Milli & Foofa foreveryoung. Babys Tasha Plex & Homer for ever young. Babys Zeo Ruff Victora & orange Kitty forever young2. 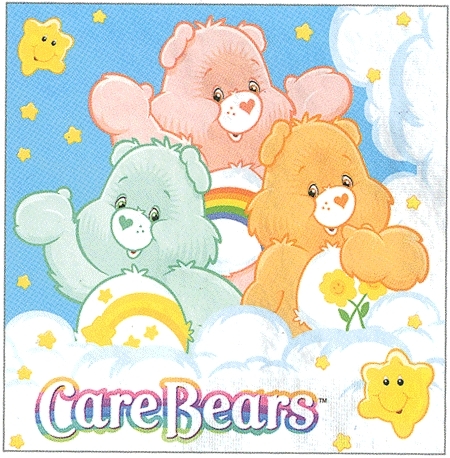 How many Care Bears were there originally?